I have always been fascinated by younger generations being able to grasp the nuances of technology much faster. I have read about and seen students in grade schools across the country learning to code either as part of curriculum or as an extra-curricular activity. Student competitions at the university level help you, as a participant, to understand your interests and hone your skills in your field of study. At the grade school level, they play a big role in introducing students to the wonderful world of Science, Technology, Engineering and Math (STEM). Most students I meet at robotics competitions around the US tell me working on competitions like the MathWorks Math Modelling Challenge, BEST Robotics, VEX Robotics, SeaPerch, RoboCup Junior helped cultivate their interest in STEM and inspired them to join a student competition team in college. Have you worked on such a competition before? I am sure you will agree, that working with your buddies to build something with your hands and competing with peers in different cities is a great motivator to take up a career in a related field. 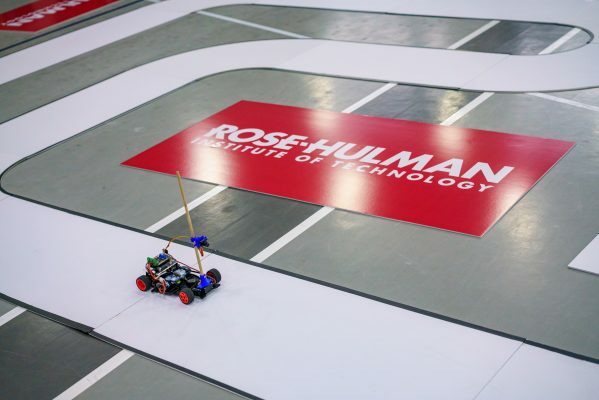 Another great example is Rose-Hulman Institute of Technology’s High School Autonomous Vehicle Challenge (HSAVC). Learn more about MathWorks support for the High School Autonomous Vehicle Challenge by visiting this webpage. Fashioned around the NXP Cup, this competition challenges student teams to build an autonomous model car to go around a closed-circuit track in the shortest possible time. It is designed to be the outcome of a semester-long course on programming microcontrollers and is supported by NXP Semiconductors and MathWorks. This curriculum was created by Dr. Marc Herniter a professor in the electronics and computer engineering department and an exponent of project-based learning as an effective teaching tool. It consists of a series of lab experiments for high school students to understand the fundamental concepts behind working with microcontrollers and authoring code for embedded systems. Now the NXP cup is a competition for students in university, but the course is well designed to smoothen the learning curve to tailor it for a high school audience. I have visited this competition for the last couple of years and it is great to see what these motivated high school students can achieve given the right push. 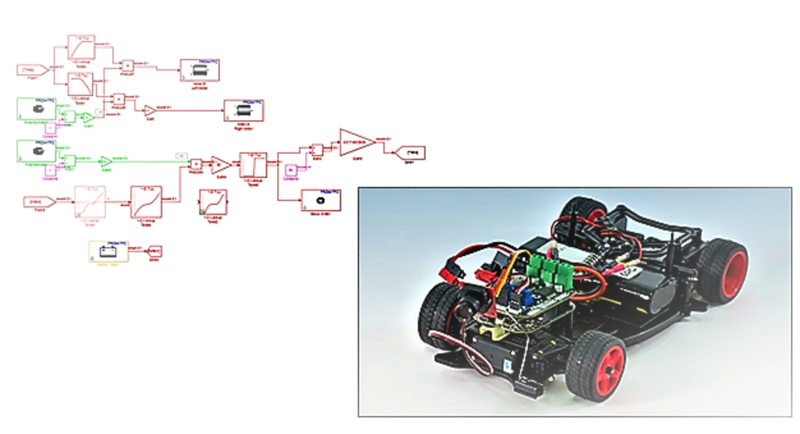 Students use Simulink, libraries developed by the MathWorks for the NXP cup and automatic code generation to program a NXP FRDM-KL25Z microcontroller to help the car drive itself around the track. 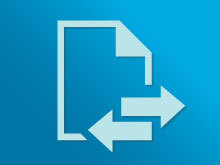 The Simulink program uses data from the camera to compute control commands for the motors. This course gives students a hands-on introduction to autonomous driving and micro-controller programming. Teams start off by attempting to traverse around oval- and clover-figured tracks. 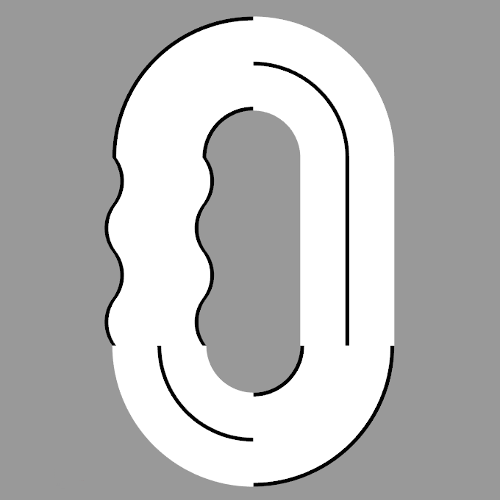 The oval track is designed to test how fast a team’s car is with its long straights and the clover-figured track has tighter turns to test yaw control. Teams with the best times qualify for the finals which has them trying to conquer a larger, random track that combines long straights and tight turns. This gives students an insight into requirements analysis for engineering design as well as the value of testing. They quickly understand that having a control algorithm that makes their car move quickly in a straight line will get them a good time on the oval track but will not give the camera enough time to detect a turn and will probably run off-track on the clover-figured track. It is great to see the enthusiasm with which 15-18-year-old kids will try different controller settings to make sure they can extract the best time out of their car. The average team has 3 Simulink models set up, one each for the oval, clover and random track. They would plug in their car to a computer and use Simulink’s code generation capabilities to build the appropriate model onto the microcontroller at the click of a button. I am a big proponent of student competitions and project-based learning and that has nothing to do with my job on the student competition team at the MathWorks. These kids are going to be designing the cars, airplanes, buildings, computers of the future and the work that they do in STEM at this age will set them up for the future. 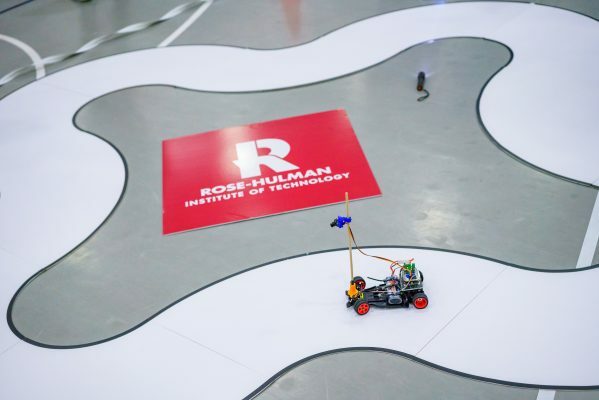 Henry Vo, a computer science and mathematics teacher at Richardson High School from Richardson, Texas, says, “The Rose-Hulman Autonomous Vehicle Challenge encourages students to apply problem-solving skills, engineering knowledge, and programming abilities outside the classroom. The practical application of students’ abilities in an enjoyable and engaging manner at this contest is vital for students to learn and grow in the fields of science, technology, engineering, and mathematics.” Richardson High School Computer Science won the competition in 2018 and use project-based learning to set their students up for a career in STEM. Code generation and deployment is a workflow used in a variety of industries like the automotive and aerospace industries to reduce costs and save time. Simulink is a graphical programming environment that allows users to solve problems at a high-level without having to worry about low-level algorithms, this coupled with Simulink Coder and Embedded Coder allows users to take these algorithms, generate low-level C code and deploy it to a microcontroller by clicking a single button. So, this competition aims to give students a taste of how the automotive industry works with OEM suppliers and partners like NXP Semiconductors and MathWorks to develop advanced vehicle technologies which I think is great! Did a high school competition help you make a choice about your future career? Does your team mentor local high school teams? Did you know that RoboNation and EcoCAR reward teams in their competitions for outreach and mentoring work done during the year? 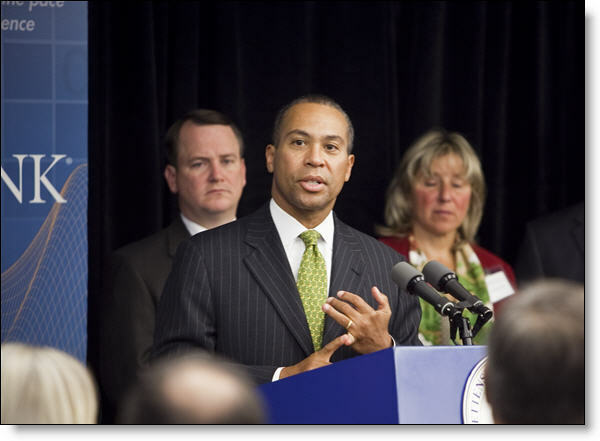 We at MathWorks, have also been doing our part in filling the vacuum of STEM talent in the United States. For example, we partner with i2 Learning to support the Boston STEM Week where middle schools in Boston take a week off regular classes in October to introduce STEM concepts by way of fun projects in image processing, robotics, game design, etc. We’d love to hear about the good work you do to give back! So, what are you waiting for?? 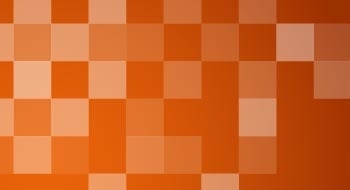 Help us build the next generation of engineers! Get your friends, students, children, nieces, nephews involved with a student competition and if you are interested in the High School Autonomous Competition, visit their webpage to learn how you can sign up for the next season.